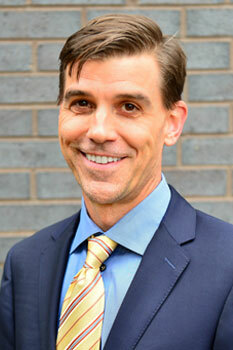 Trevor T. Kraus, M.D. earned his medical degree from the University of Texas Health Science Center – San Antonio in 2002. He completed his internship and residency in Anesthesiology at Scott & White Hospital in Temple, Texas in 2006. Dr. Kraus went into private practice where he honed his skills in procedures and developed a deep appreciation for quality patient care. His interest in procedures, as well as his desire for patient relationships, prompted him to pursue a fellowship in pain management. Dr. Kraus completed his fellowship at the University of Texas Health Science Center – San Antonio and began Dallas Pain Consultants with his friend and colleague, Darren A. Schuhmacher, M.D. in 2010. In his free time, Dr. Kraus enjoys spending time with his wife, Jamie, and their three sons. He likes to play golf, travel, and is an avid fan of the University of Kansas basketball program. Justin H. Thompson, M.D. completed medical school at the University of Texas – Southwestern and went on to finish his residency at Baylor University, where he was named Chief Resident. 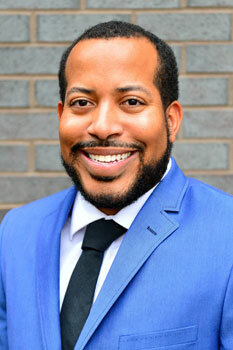 He completed an internship at Jackson Memorial Hospital in Miami, Florida and then his fellowship in pain management at Virginia Commonwealth University. Dr. Thompson enjoys staying active within the medical community and is passionate about patient-centered care that treats each patient as an individual requiring personalized treatment. He believes that with proper care and effective, state-of-the-art treatment, every patient has a world of possibilities waiting for them. 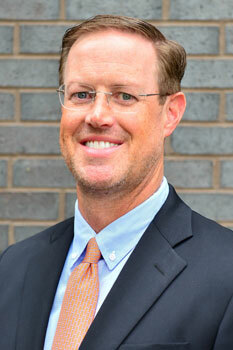 In his free time, Dr. Thompson enjoys soccer, skiing, working out, trying new restaurants, traveling and golf. Eric R. Jenkins, M.D. is board certified in both Pain Management and Anesthesiology. He earned his medical degree from Texas A&M College of Medicine in 2007 and then completed a Surgery internship at Scott & White Memorial Hospital in Temple, Texas. In 2012, he completed residency in Anesthesiology at Tufts-Baystate Medical Center in Springfield, Massachusetts. Dr. Jenkins pursued his fellowship in Pain Management where he was fortunate to train under Dr. Gabor Racz at the prestigious Texas Tech University, one of the most highly rated pain management programs in the country. He provides compassionate, patient-tailored therapy using a multimodal treatment plan to maximize outcomes with the goal of regaining an active lifestyle with improved pain and increased function. Outside of medicine, Eric is a devoted husband and father. He is married to wife, Joelle, and they have two children. He enjoys spending time with his family, traveling, and restoring classic cars.